No one can help you and your baby sleep through the night faster and easier than we can. You want a good sleeper who sleeps peacefully for 11-12 hours through the night. You want your baby to have restful naps, a predictable schedule, and for all caregivers to be able to put her down easily. You want your baby to get the sleep she needs, and wake up feeling rested and happy, but you don’t know how. Don’t worry, we’ve got you. With our Live-in Sleep Training Support, we can get you and your baby sleeping and feeling better in 3-4 days. Sleep training books and remote sleep consultants don’t offer fast, guaranteed results. We do. One of our Live-in Pediatric Sleep Trainers will stay in your home 24/7 for 3-4 days, get to know your baby, and tailor an evolving plan based on your baby’s age and personality that WILL work. She will ensure that all your baby’s needs are met, invite you to sleep, and get your baby fully sleep trained by the time she leaves. Four weeks of unlimited follow-up support ensures that she’s a great sleeper, forever. Guaranteed. When you’re done with the books, and your “plan” isn’t working, contact us. You don’t need to do this alone. Let us give your baby the lifetime gift of restful sleep, and happy parents. 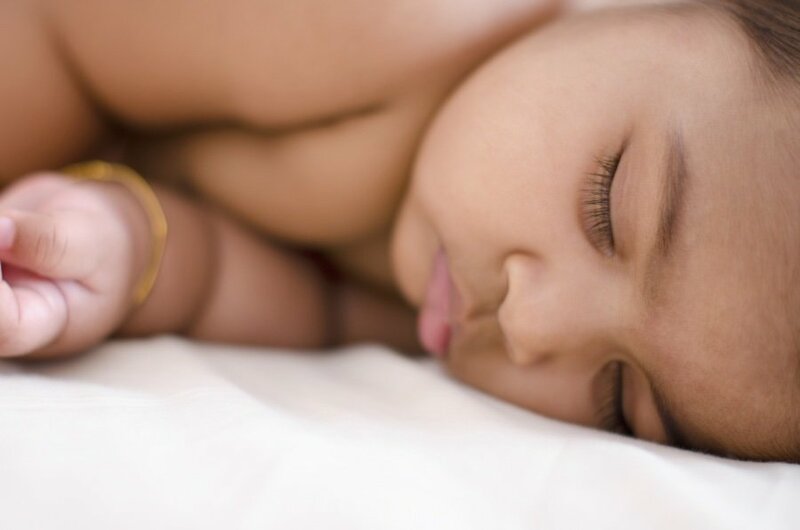 Ready for a happy, rested baby?